A man granted his children some land, is it obligatory to pay Zakat (obligatory charity) on these grants? If so, should they pay it with arrears as from the date in which they received the land? 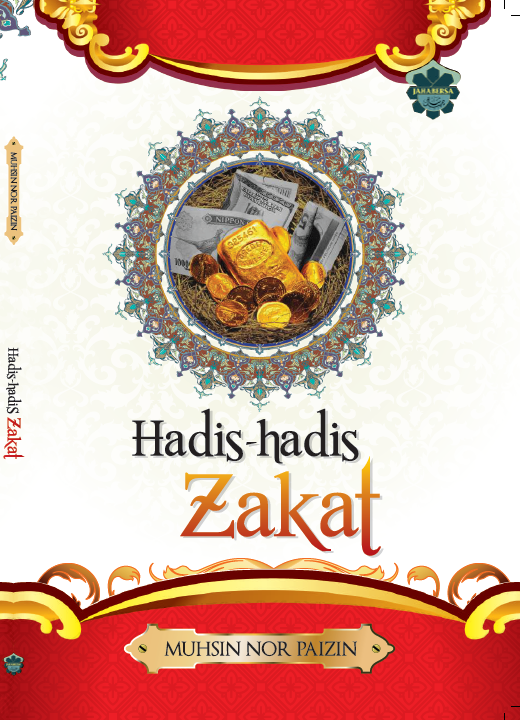 Or should they only pay Zakat from the date when they became aware of its obligation? And how about Zakat on land has been granted to children who are not yet adults? If the people who were granted these lands have dedicated them for trade, it is obligatory on them to pay Zakat from the date of dedicating the lands for trade; not from the date they received them and also not from the date that they became aware of such obligation. On the other hand, if they have not dedicated the land for trade but for building houses for themselves to live in or to rent, it is not obligatory to pay Zakat. In other cases, if the lands which has been granted to children who are not yet adults; which the guardians of these children dedicated the lands for trade to safeguard the interest of children by investing their money, it is obligatory on the former to pay Zakat on the value of such lands whenever one full lunar year passes from the date of dedicating the lands for trade. However, if these children do not have money to pay for Zakat, it is permissible for their guardians to postpone the payment thereof until the lands are sold, then they should pay it with arrears calculating the date from the time the land was dedicated for trade. And again, if the land is not dedicated for trade but for building houses for themselves to live in or to rent, it is not obligatory to pay Zakat. Sources: Fatwas of the Permanent Committee.